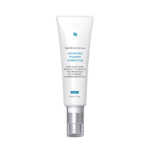 To maintain and improve skin health, an effective skincare regime must contain three fundamental elements: Prevention, Protection, and Correction. 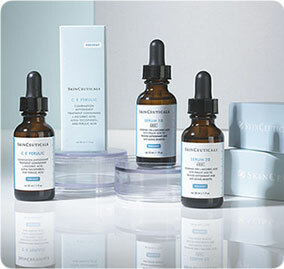 The SkinCeuticals® product philosophy is built around these three principles. 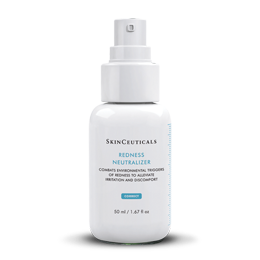 Designed to prevent future damage, protect healthy skin, and correct previous damage, SkinCeuticals® is committed to advanced skincare products that are backed by science. 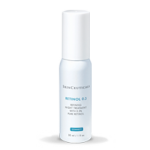 Over time, regardless of lifestyle, skin begins to change. 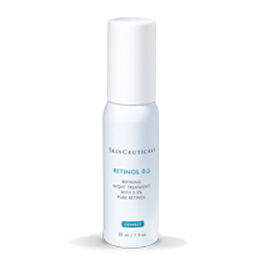 Signs of ageing may appear, and fine lines, wrinkles, discolouration, and loss of elasticity can become more visible. 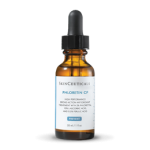 These signs can be the result of collagen breakdown, slower cell turnover, and loss of moisture. 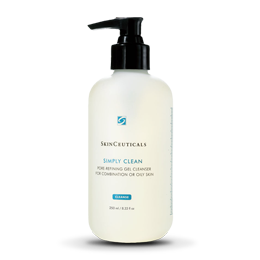 Damage is intensified by sun exposure, environmental elements, and smoking. 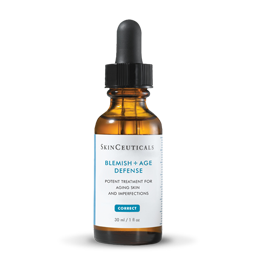 A strong preventative program is critical to help prevent further damage from these assaults. 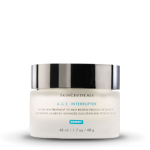 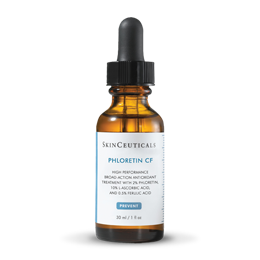 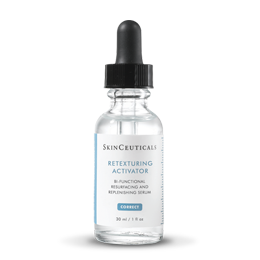 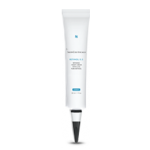 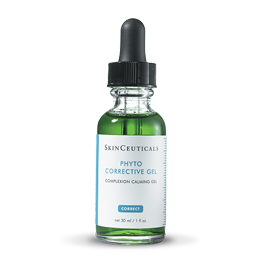 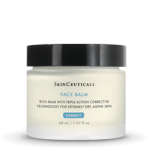 Additionally, SkinCeuticals® corrective products restore a healthier and more youthful appearance. 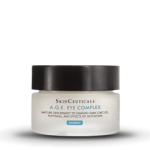 This category includes products formulated specifically for delicate areas such as the eyes and lips. 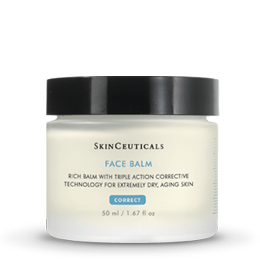 Research shows that ageing skin is the result of more than just years on the calendar. 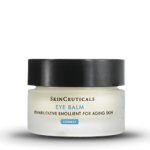 Exposure to environmental elements like smoke, and air pollution can have negative effects on the appearance of skin and exposure to sunlight causes photo-ageing in skin, which can contribute to the appearance of lines, wrinkles, and skin discolouration. 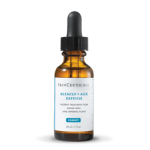 A comprehensive preventative programme can help protect against the visible signs of environmental aggressors and help protect against photo-ageing. 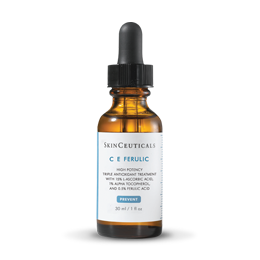 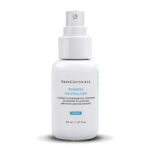 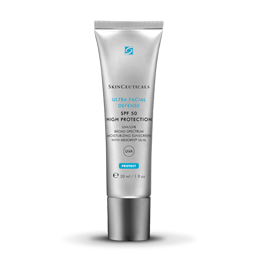 SkinCeuticals® sunscreens are formulated to provide true broad-spectrum UVA/UVB protection to the skin. 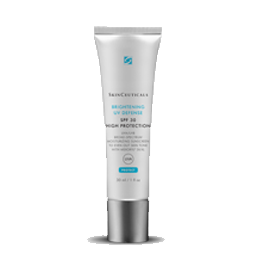 This advanced line of sun protection features Z-Cote®, transparent zinc oxide, to help protect skin from the damaging UVA rays, which are proven to accelerate the signs of premature skin ageing. 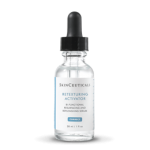 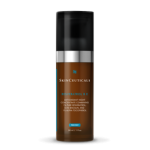 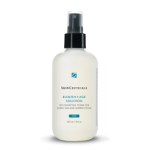 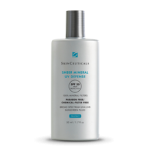 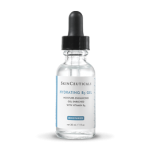 SkinCeuticals® offers a variety of cosmetically elegant sunscreens for various skin types and lifestyles. Dermaplaning is a exfoliation technique that removes surface debris on the outermost layers of the skin with a special dermaplaning blade. 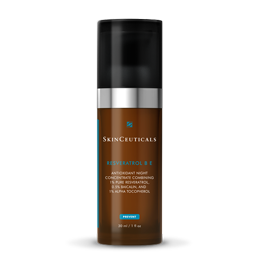 Tighten and lift away surface impurities with SkinCeuticals Vitamin C Firming Masque. 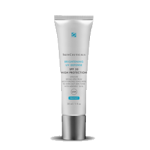 Formulated with vitamin C and amino acids, this masque exfoliates and protects the skin from free radical damage, revealing a firmer, more youthful appearance with a boost of radiance. 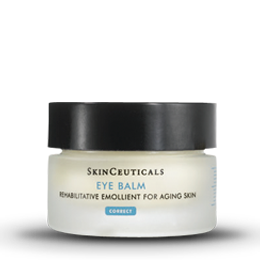 Intensive eye cream to improve the appearance of wrinkles and dark circles. 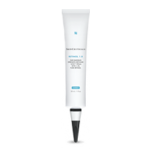 Mature skin product with Proxylane™ to target the appearance of sagging. 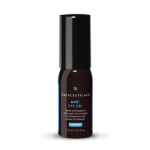 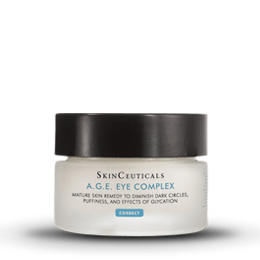 Eye skincare product to help diminish the appearance of the signs of fatigue. 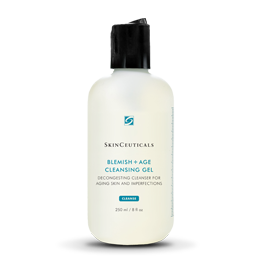 Exfoliating cleansing gel enriched with 3 acids to prime skin. 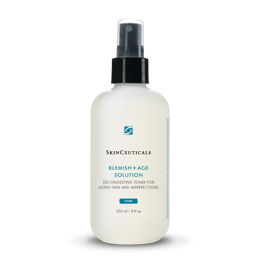 For ageing skin prone to imperfections. 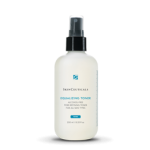 Exfoliating toner enriched with 3 acids and helps prime and cleanse. 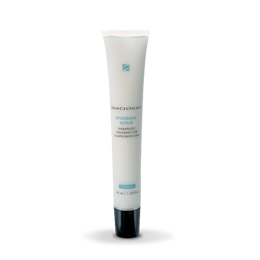 A UVA/UVB broad-spectrum moisturising sunscreen. 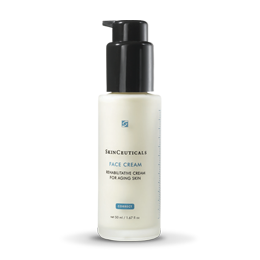 Advanced skincare treatment that provides moisture replenishment. 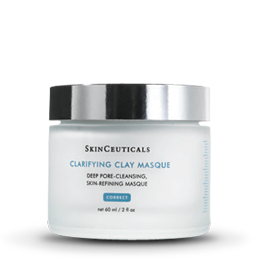 Skin-refining masque to help de-congest pores and lift impurities. 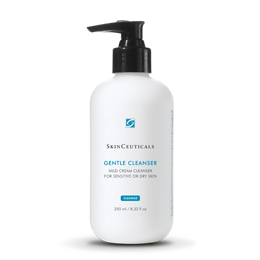 Helps improve the look of weakened or fragile skin. 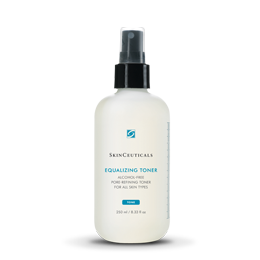 Toner that contains no fragrance and no alcohol. 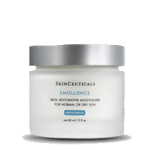 Rich emollient cream to help ageing skin. 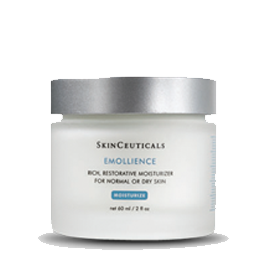 Rich emollient balm to help with ageing skin. 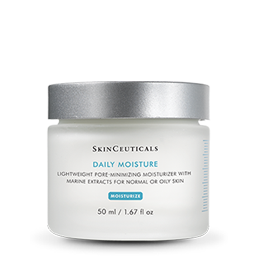 Lightweight cream to help moisture loss. 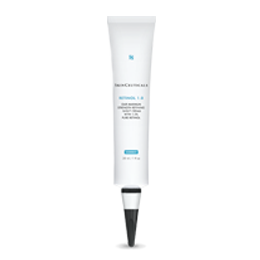 Lightweight, pore-minimising cream to hydrate skin with a non-greasy finish. 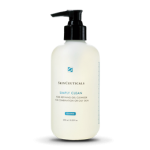 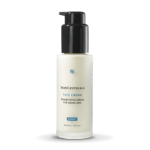 Emollient cleansing cream to remove residue. 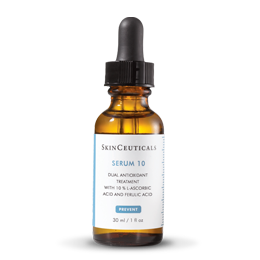 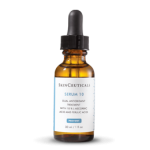 Enriched with 1.25% hyaluronic acid and vitamin B5, this oil-free serum adds moisture and hydration to the skin. 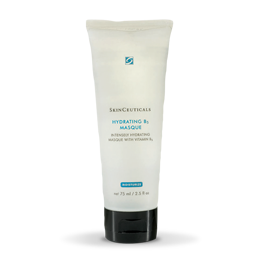 Intensely hydrating weekly gel mask to help replenish moisture levels in the skin. 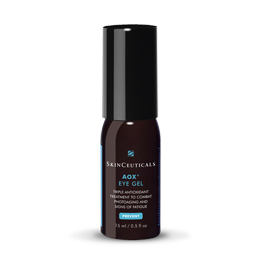 Daily non-migrating protective eye base to enhance the look of skin tone. 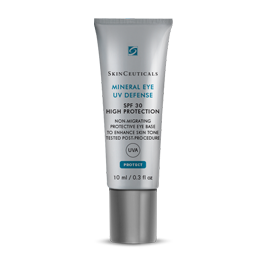 100% mineral filters, tinted Formula for enhanced radiance. 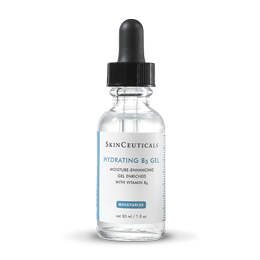 Helps reinforce skin’s natural protection against free radicals in an innovative serum-in-a-gel texture. 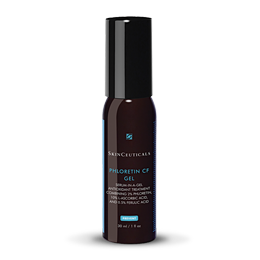 Oil-free serum to help calm and soothe the feel of irritated or problematic skin. 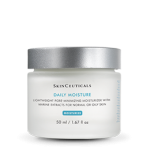 Soothing gel cream formulated to hydrate the skin and reinforce its barrier function to help reduce the appearance of uneven skin colouration. 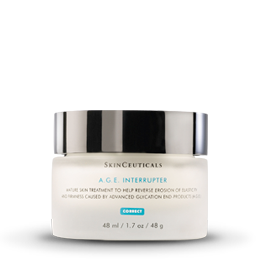 Night concentrate to help target the visible signs of skin ageing. Replenishing serum to help exfoliate the skin’s texture, while aiding in the reinforcement of the skin’s natural barrier with added hydration. 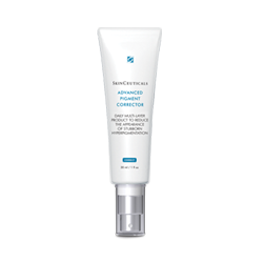 Night skincare to help reduce the appearance of fine lines, wrinkles, blemishes and dark spots. 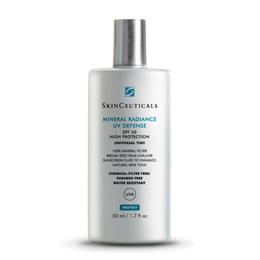 High broad-spectrum UVA/UVB protection protection. 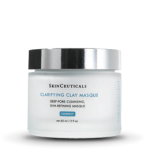 Our maximum strength night time skincare treatment to reduce the appearance of fine lines, wrinkles, age spots, and uneven skin tone. Introductory Vitamin C enriched skincare treatment. 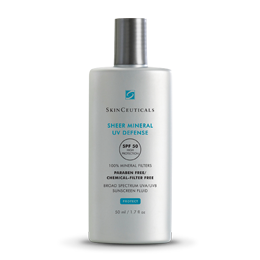 A first-to-market transparent, mattifying, no parabens, SPF 50 fluid.